Many American kids use more toothpaste than officially recommended, reports the Centers for Disease Control and Prevention (CDC) report. "Analysis of 2013-16 data found that over 38 percent of children aged three to six years used more toothpaste than recommended by the CDC and other professional organizations," Xinhua news agency reported citing the report. The recommended toothpaste amount for children at three to six years old is of pea-sized, and for those under three about a rice grain, according to the report. The CDC also noted that nearly 80 percent of children aged 3 to 15 years started brushing later than the recommended age of six months. The CDC suggested parents and caregivers make sure that children brush teeth often enough with the recommended amount of toothpaste. 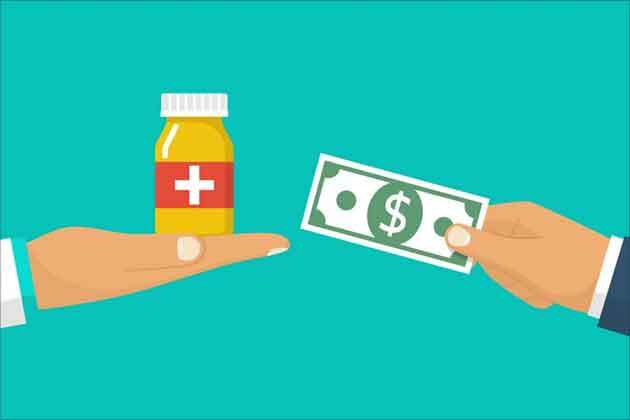 Health care professionals and organizations could also help by providing education. << How Microbes Create The Classic Cup Of Coffee? Fluorosis is a condition caused due to higher fluoride levels in your body. It affects the teeth by changing the enamel coating on it and also the bones. 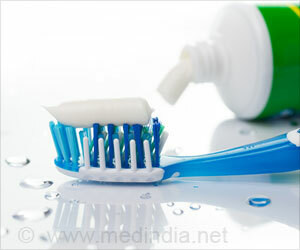 A new research has pointed out that intake of substantial amounts of fluoride by young children through infant formula and other beverages could cause mild fluorosis. Fluorosis is targeting villagers in isolated regions of southwestern China, who use coal in their daily lives.